You can’t spell truth without Ruth. Only Ruth Bader Ginsburg can judge me. The Ruth will set you free. Supreme Court Justice Ruth Bader Ginsburg never asked for fame she was just trying to make the world a little better and a little freer. But along the way, the feminist pioneer’s searing dissents and steely strength have inspired millions. Notorious RBG: The Life and Times of Ruth Bader Ginsburg, created by the young lawyer who began the Internet sensation and an award-winning journalist, takes you behind the myth for an intimate, irreverent look at the justice’s life and work. As America struggles with the unfinished business of gender equality and civil rights, Ginsburg stays fierce. And if you don’t know, now you know. This book was fascinating. I thought I liked RBG before, but after reading this book I know for certain I do. (I might even love her.) She is the most legit kind of person. Not only is she ridiculously intelligent and hard-working almost to a fault, she also has a very rounded worldview and recognizes that feminism benefits everyone. She’s amazing at reading the current cultural climate and knowing just how much to push for at a time. She’s been instrumental in so many huge changes to the US; honestly it’s mind-blowing how much influence she has had on this country. The format of the book was less biography than tribute, which was actually fun. It kept me interested and it’s one you could pick up and put down and read pieces of with no problem. I did spend a lot of time looking up cases since I’m not super familiar with law history. This book is very strongly biased, which is to be expected — the authors are obviously liberal feminists and the narrative is very skewed that way, so if you’re looking for an objective biography this isn’t the best way to go. 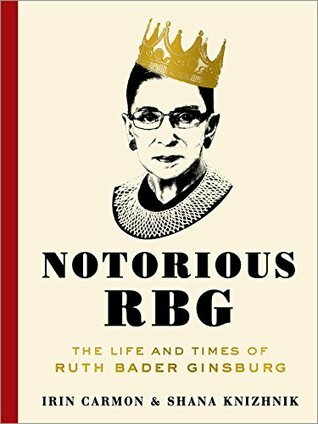 I really enjoyed reading this book and it made me interested to learn more about RBG. 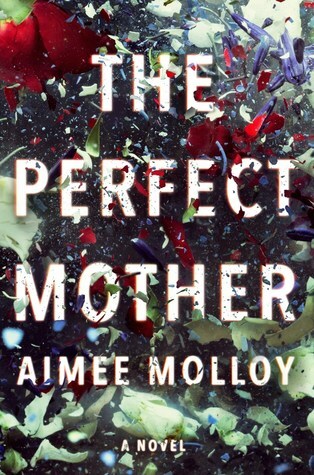 This is the first book by an Irish author whose blog I’ve been following for awhile. I had to read it, obviously, since I’m a sucker for psychological thrillers. I enjoyed this! I had interesting characters and the plot was intricate but easy to follow. It wasn’t the ending I expected (although I’ve read enough thrillers at this point to feel like I should have seen it coming). I’ll be honest — I’ve read better thrillers. This was a solid four-star read, but not jaw-dropping. I still liked it though, and will definitely read the other two books Howard has published since. I have a feeling her writing will just keep getting better. 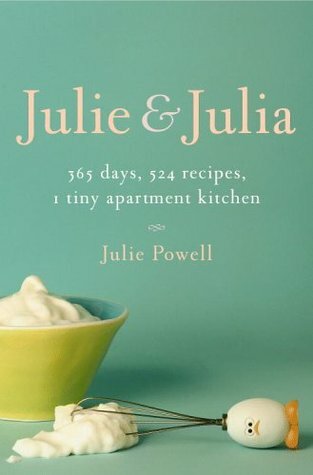 With the humor of Bridget Jones and the vitality of Augusten Burroughs, Julie Powell recounts how she conquered every recipe in Julia Child’s Mastering the Art of French Cooking and saved her soul! Julie Powell is 30-years-old, living in a rundown apartment in Queens and working at a soul-sucking secretarial job that’s going nowhere. She needs something to break the monotony of her life, and she invents a deranged assignment. She will take her mother’s dog-eared copy of Julia Child’s 1961 classic Mastering the Art of French Cooking, and she will cook all 524 recipes. In the span of one year. At first she thinks it will be easy. But as she moves from the simple Potage Parmentier (potato soup) into the more complicated realm of aspics and crépes, she realizes there’s more to Mastering the Art of French Cooking than meets the eye. With Julia’s stern warble always in her ear, Julie haunts the local butcher, buying kidneys and sweetbreads. She sends her husband on late-night runs for yet more butter and rarely serves dinner before midnight. She discovers how to mold the perfect Orange Bavarian, the trick to extracting marrow from bone, and the intense pleasure of eating liver. And somewhere along the line she realizes she has turned her kitchen into a miracle of creation and cuisine. She has eclipsed her life’s ordinariness through spectacular humor, hysteria, and perseverance. Julie & Julia, the movie, is one of my favorite movies ever. I recently rewatched it and decided I had to read the book, and now I love the whole story even more. Movie Julie was waaay toned down; she’s kind of portrayed as a vanilla wife with a vanilla life, but book Julie is much more volatile and vibrant. She’s opinionated, emotional, and swears a lot. She’s a lot more real, and she’s funny; it was nice to read about the experience in her voice instead of just watching it. There’s also more background on her; the reader meets her friends and family and gets childhood anecdotes, which all had to be skipped in the movie (understandably). It’s also hilariously dated; the blog was started in the 90s and the book published in 2005 (which we all know was still the 90s). Nineties culture is all over this girl and I love it. I also learned that French food rivals Paula Deen when it comes to butter. I’m glad I fell in love with the movie first. Normally I’m an advocate for reading the book first, but I saw the movie before I knew there was a book, and consuming them in this order just enhanced the whole experience for me. The movie did a great job of telling the main story, and the book just added on a ton of awesome details. It was great. The only thing I didn’t like were the parts where Powell kind of fictionalized Julia Child’s life. I skipped over those parts completely; they added nothing to the story for me whatsoever. I know Julia Child meant a lot to Julie (obviously), but I preferred to learn what she meant to Julie, not about her herself. (Not in this book anyway.) Regardless, I really, really enjoyed this, and both Movie Julie and Book Julie will be favorites for a long time. Okay – this was a book I read because I couldn’t find anything else on my TBR from the library and I just wanted something to read. I should have DNFed it because this just did not impress me at all. There were five-ish main characters, but I didn’t really get them straight in my mind until over halfway into the book because their voices weren’t differentiated at all. I could have been drawn into the story if the plotline hadn’t been so all over the place, but there were just too many characters with too many different, unrelated problems. Usually in thrillers, unrelated problems or side plots are woven into the main plot at some point, and those are the big reveals. There was some of that with this, but there were a lot of other side plots that never went anywhere. 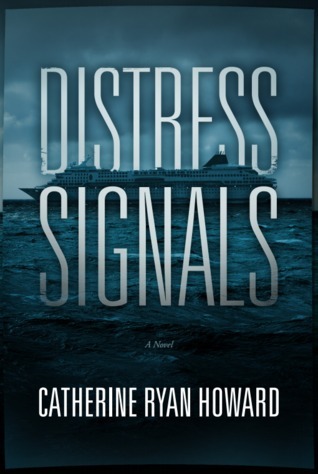 If you’re looking for a quality suspense read, skip this. 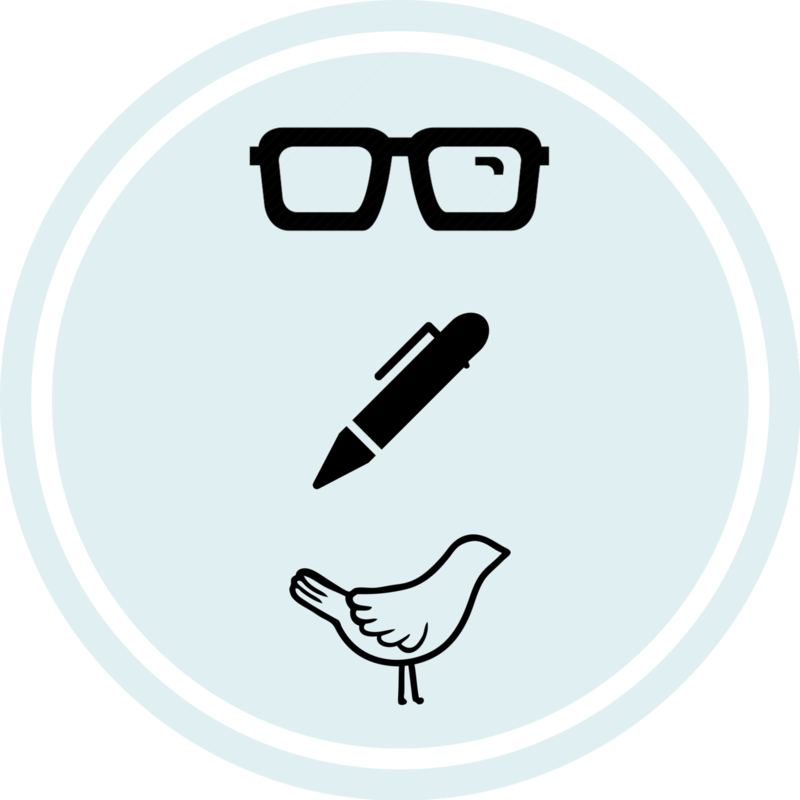 All images and descriptions from Goodreads. I haven’t read Julie and Julia–and I’ve not seen the movie, but I feel like I’m definitely missing out, based on your review–sounds like a lot of fun. It’s finally snowing here, so maybe I’ll at least be able to watch the movie at home:) Cheers! It’s got Meryl Streep, so you know it’s good!